LIGHTIFY Home is the Internet of Things platform with 24/7 light class connectivity, cloud service and scaleable features. It offers helpful services like various interface options and support for you, whenever you need it. The integration of wireless lighting has never been so simple and fun. Find out more about our innovative lighting solution and products or simply get in touch with us. For questions about our system, settings and compatibility please visit our FAQs. 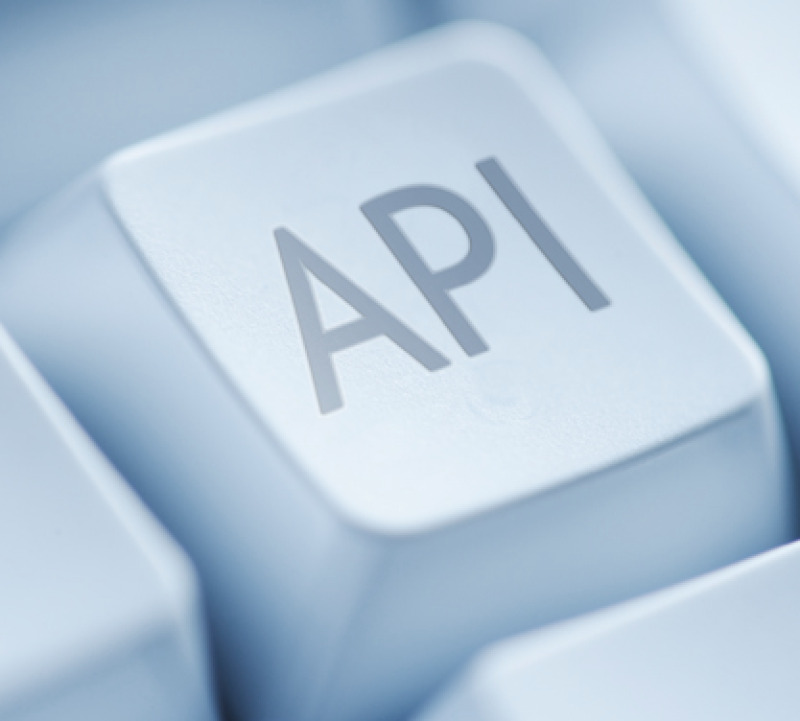 To connect to our system please use our REST API. Find out more about the possibilities to connect LIGHTIFY to voice control and smart home systems.